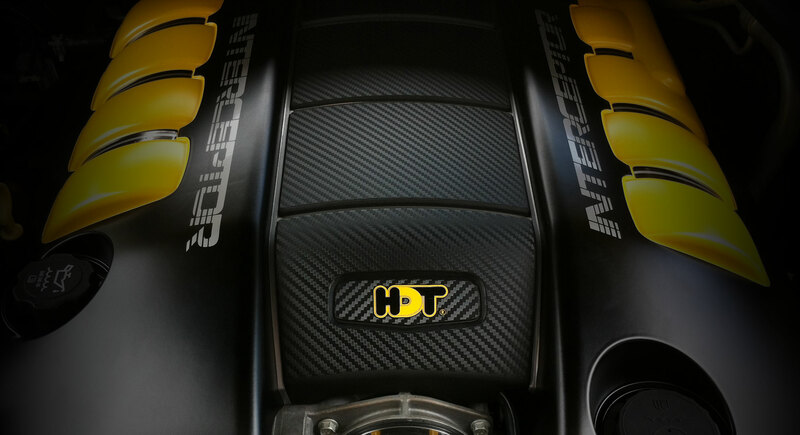 HDT SPECIAL VEHICLES IS PROUD TO ANNOUCE A VERY LIMITED EDITION VEHICLE JUST IN TIME FOR THE 50TH ANNIVERSARY OF BATHURST – THE HDT INTERCEPTOR. 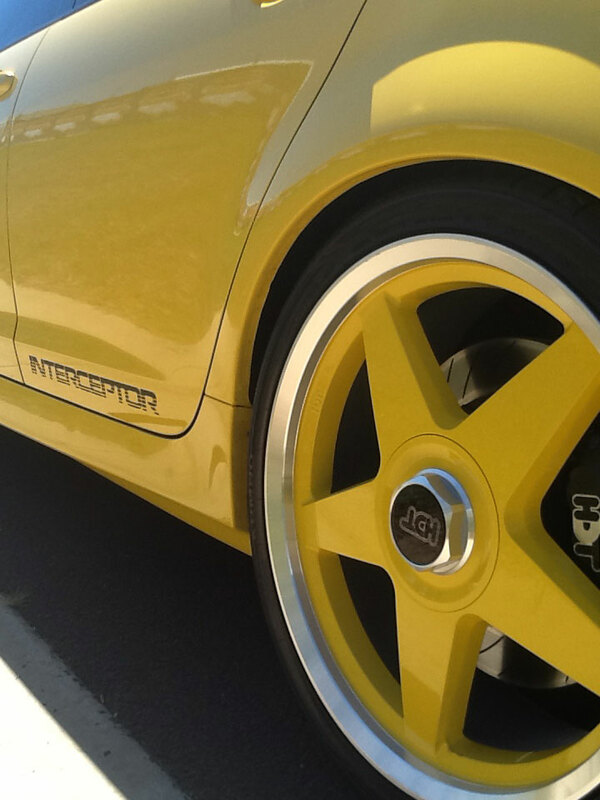 Adorned in custom yellow paint, the HDT Interceptor is a sure way to stand out from the crowd. 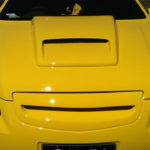 With a limited build of only 10 cars, this is a car for the true HDT Collector. 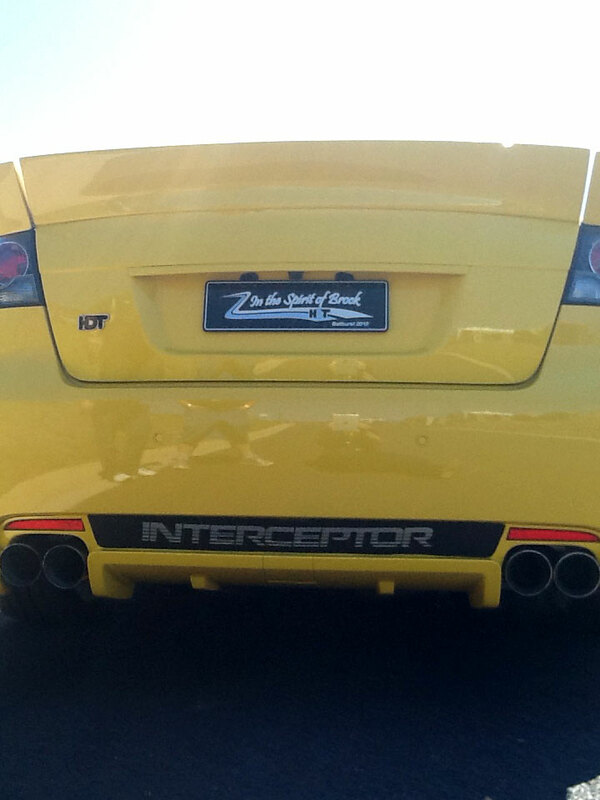 Unleashing a 350Kw HDT Engine Package, the HDT Interceptor is outstanding in the perfomrnace department too. 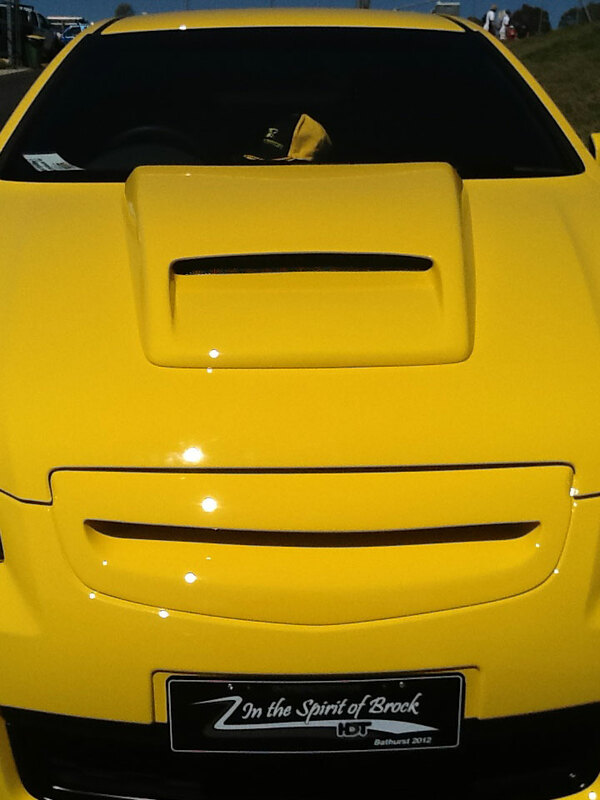 Twin 3″ Exhausts and a recalibrated ECU ensure that everybody knows you’re driving a HDT. 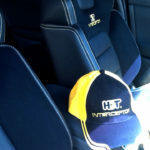 With custom features like the 4 seat interior and distinctive bonnet scoop, the HDT Interceptor is a highly unique blend of performance and comfort. 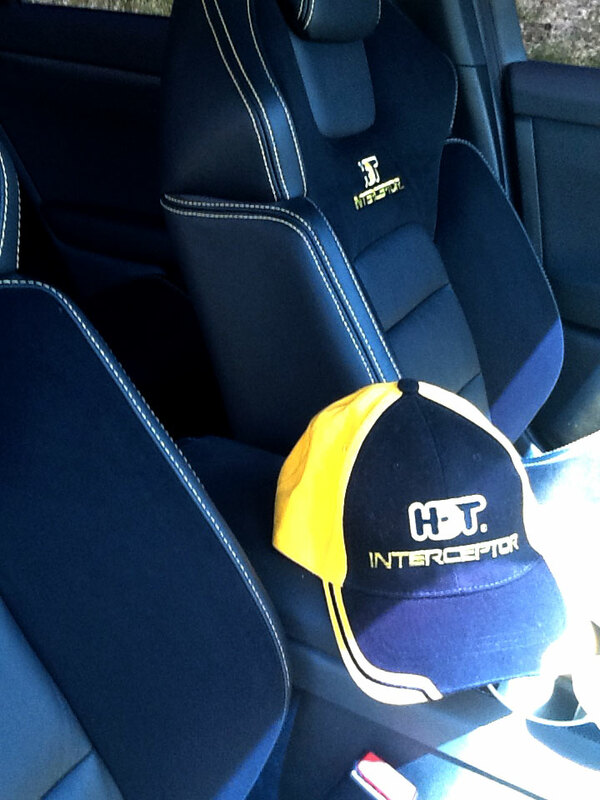 HDT have become famous for developing vehicles that command attention and the all new HDT Interceptor is no exception.